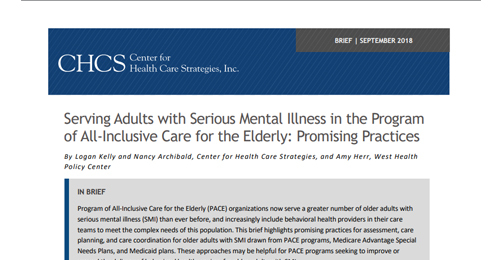 PACE participants with SMI is growing as the overall population of older adults with SMI increases. ages of 55 and 64, and these participants have a higher rate of mental health diagnoses. 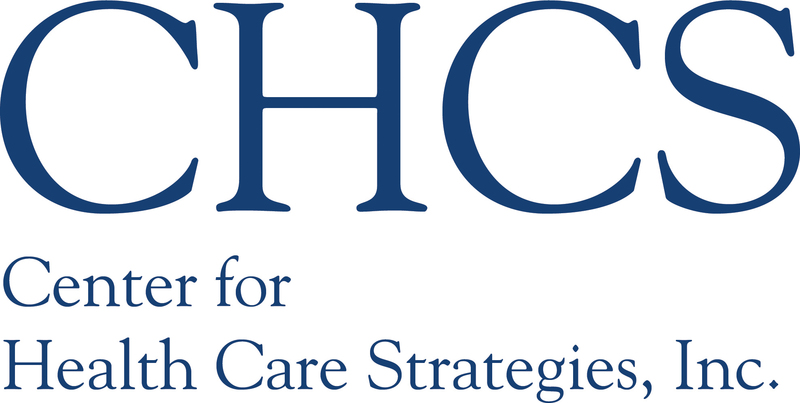 organizations, however, may have fewer resources available to hire behavioral health clinicians.